Introducing: The Zamboni Desk Vacuum – Expanding your culture, one touch at a time. Need to clean up those desk zoots, pencil shavings, or just have complete OCD? 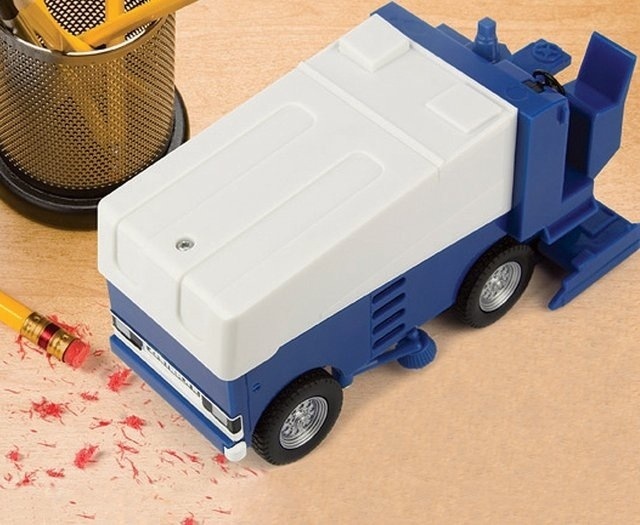 The Zamboni desk vacuum is perfect for you. I know after I roll a sploife, I could definitely use one of these to keep my room tidy. This product can be found on Fancy.